Wessex Events is a corporate event company in New Forest, near Southampton, Hampshire. We help arrange: Office Summer Parties, BBQ's Events and Teambuilding. Event planning and Team building needs. are both fun and productive. We help to organise all kinds of events. Staff parties, summer balls, Business meetings. your event is a great success! 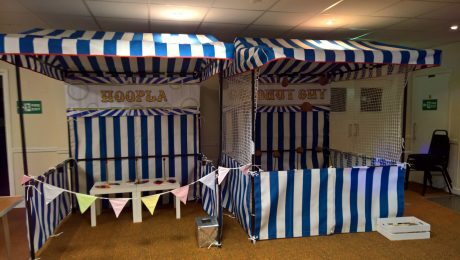 Are you a Business looking to put on your next big event? We deliver great results on time and within budget. Office Summer Parties and Packages at great locations. Relax we have it covered for you. Just come and enjoy the day! 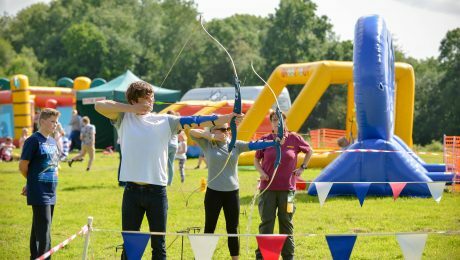 We deliver fun team building days, designed to get the very best out of your team. Organising a corporate event is a big responsibility; let us take some of that stress from your shoulders! 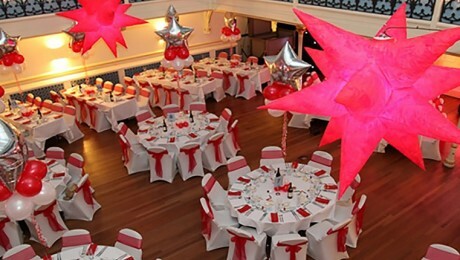 We work all over the UK, so our knowledge of the ideal venue for your event is second to none. Whatever your event, great food is an essential part of the experience. Let us take care of your catering. 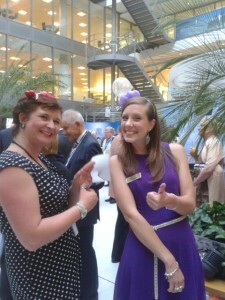 The event was fantastic - and we did get loads of praise ! Thanks to you and your crew - they worked really hard and were fantastic. Many thanks - the pictures really do show off all your hard work and make the marquee look fantastic. 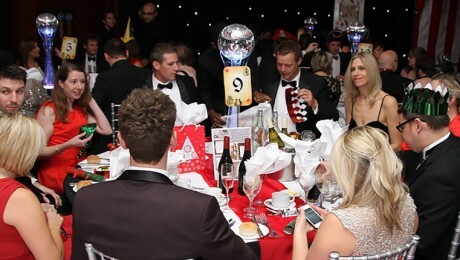 I have had so many people saying how much they enjoyed the evening plus the entertainment. Everything about Saturday was just perfect and we have had very positive feedback from the staff. Thank you so much for everything you organised - I will certainly recommend your company to anyone who wants to have an event organised. I am sure that we will have need of your services again in the future.